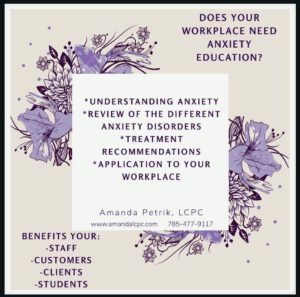 Could your workplace benefit from anxiety education, whether for your staff or customers? Do you work in a school where the staff, students, or parents need assistance managing anxiety disorders? Email AmandaPetrikLCPC@gmail.com to schedule your speaking event. 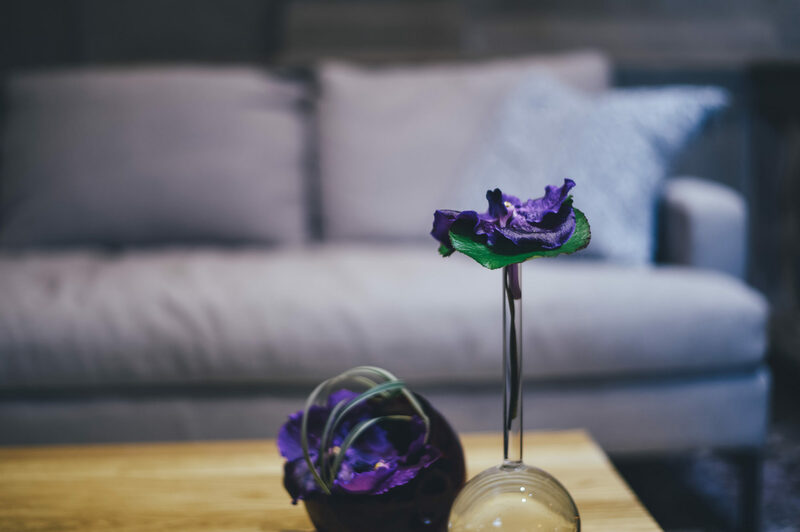 Check out all available services here!